These resources are made available to members of the trade media. All media inquiries and requests for additional information should be directed to Carl Giavanti Consulting. To schedule a tasting appointment or purchase wines, contact Dave or Sara Specter at Bells Up Winery. 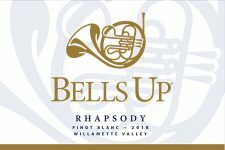 After several years of making wine in his Cincinnati basement—and upon the insistence of his wife Sara—Bells Up winemaker and owner Dave left a successful and lucrative career as a corporate tax attorney (that made him stressed, sick and miserable) to learn how to make wine as a pro. Also on his resume, 20+ years as a French Horn player, an MBA, a certificate in enology from Washington State University, and a masochistic passion for the Tampa Bay Buccaneers. 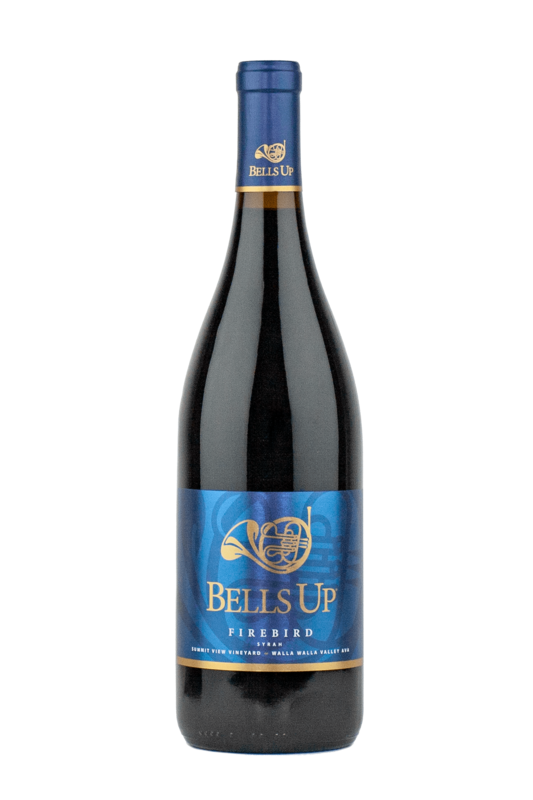 At Bells Up, Dave manages all winemaking activities, vineyard maintenance and development, and tractor driving. He loves nothing more than to share his wines in private tasting experiences with Bells Up guests. 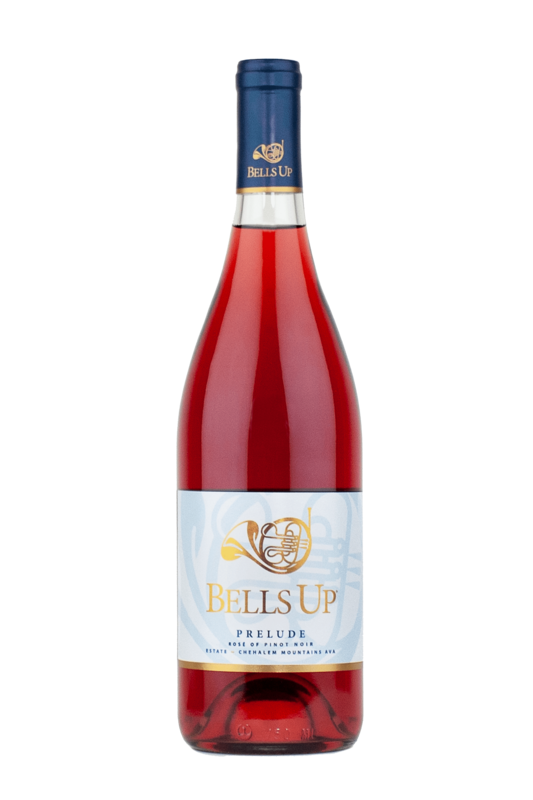 As Bells Up Winery’s “money honey,” Sara has been financing her husband’s pursuit of a winemaking career ever since he left his job as a corporate tax attorney at the beginning of 2009. She’s responsible for all marketing and event planning for the winery (her favorite “non-profit” client). Her day job is as a freelance marketing consultant (aka “Marketing Mercenary”) who specializes in business-to-business storytelling for industrial and manufacturing companies. Focused primarily on the supply chain and material handling field, she enjoys making engineers sound like human beings with whom you’d like to share a beer. The 9-acre Bells Up estate vineyard—comprised entirely of Jory soil and located in the Chehalem Mountains AVA just north of Newberg—is being planted in phases and primarily in Pinot Noir. The first 3 acres of Heritage clone Pommard and Dijon clone 667 were planted in April 2014, with posts and wires added in March 2015. A third block (0.5-acre) of the Willamette Valley’s first planting of Seyval Blanc was established in March 2015. Three additional blocks (2.5 acres) of Heritage clone Wadenswil, and Dijon clones 113 and 943 were planted in March 2016. The remaining acreage, closest to Bell Road, is anticipated to be planted at a future date. In Fall 2017 the first harvest of estate Pinot Noir occurred, with the Pommard and 667 destined for a Spring 2018 release as Prelude Rosé of Pinot Noir. Additionally, we harvested the Seyval Blanc for the first time in Fall 2017, but only to make an experimental batch that will not be available for sale. The Fall 2018 harvest of Seyval Blanc yielded enough to offer bottles on a limited basis to Fanfare Club Members only. Owned and farmed by Diane Nemarnik, Nemarniki Vineyard is planted to 5.75 acres of vines on Loess soil at approximately 800 feet in elevation in a on a west-facing slope aspect. 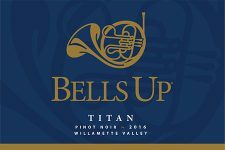 Planted in 2010, the vineyard is certified by Low Input Viticulture and Enology (LIVE) for Oregon Certified Sustainable Wine. 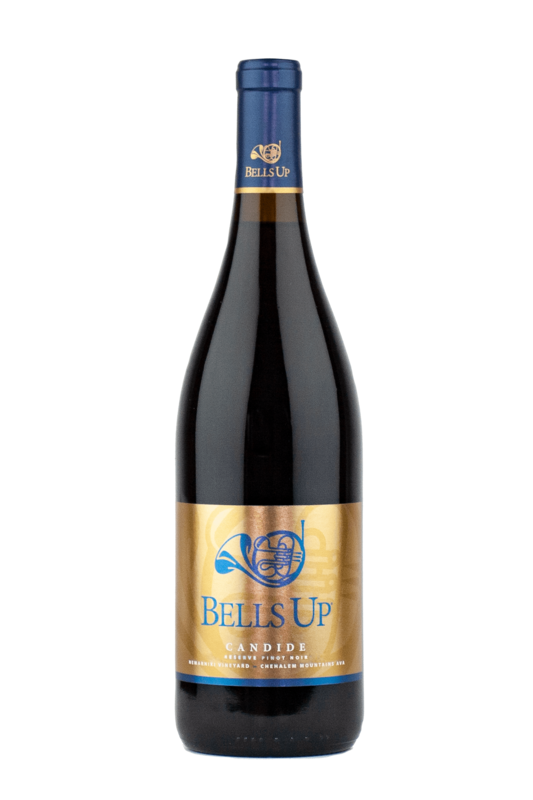 Bells Up has sourced Pinot noir heritage clones Pommard and Wadenswil exclusively from Nemarniki since the 2016 vintage. Owned and farmed by Mike and Julie Slater, Tonnelier Vineyard’s south-facing slopes sit on Willakenzie soil between 460 and 520 feet in elevation. The Slaters have four acres planted to Dijon clones of Pinot noir. 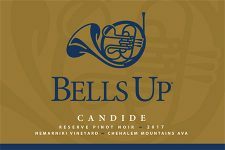 The vineyard was planted in 2000 and is certified by Low Input Viticulture and Enology (LIVE) for Oregon Certified Sustainable Wine. 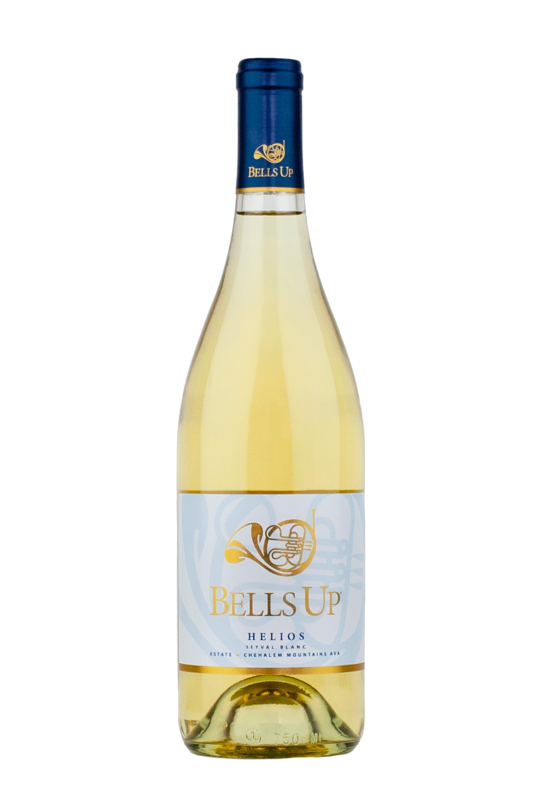 Bells Up has exclusively sourced Dijon clones 115 and 777 from Tonnelier since our first vintage in 2013. Developed and continuously farmed by Tom Waliser in 2009 on 140 acres of hillside in Milton-Freewater, Oregon—above the acclaimed Seven Hills Vineyard—Summit View is owned by Premiere Columbia Properties. The vineyard sits atop of the SeVein Property, in the Southwest corner of the Walla Walla Valley AVA, on a north slope aspect, at an elevation of 1,200 feet. The soil is predominately Ellingford Silt Loam, which is wind-blown glacial Loess. Bells Up has exclusively sourced Syrah from Summit View since our first vintage in 2013.